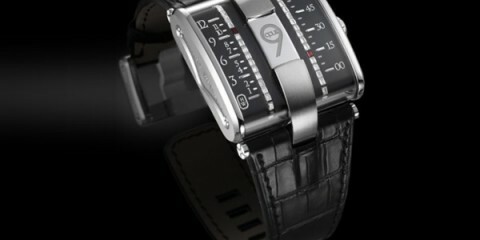 Bulgari recently celebrated its 130th anniversary and the opening of its new store in Via dei Condotti,Rome. In conjunction with the festivities, the maison also presented the City of Rome €1.5 million (US$2,068,350) to renovate one of Rome’s iconic monuments, the Spanish Steps. 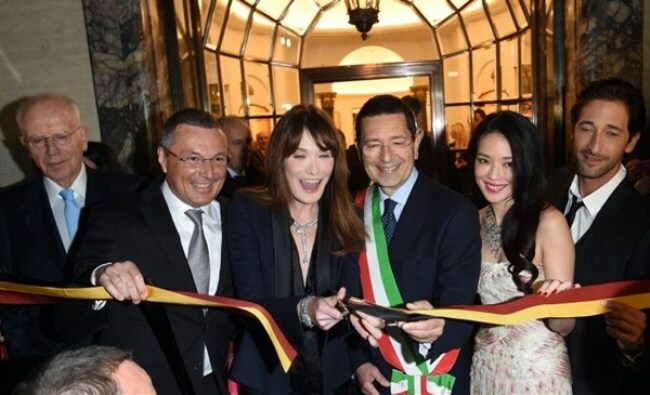 After the traditional ribbon cutting ceremony in the presence of Ignazio Marino, Mayor of Rome, and Bulgari’s ambassadress Carla Bruni-Sarkozy, guests were ushered into the new store, where they were met by collection of exclusive creations that were specially designed for the occasion. The occasion welcomed some of the most respected celebrities and fashion icons from the world over. 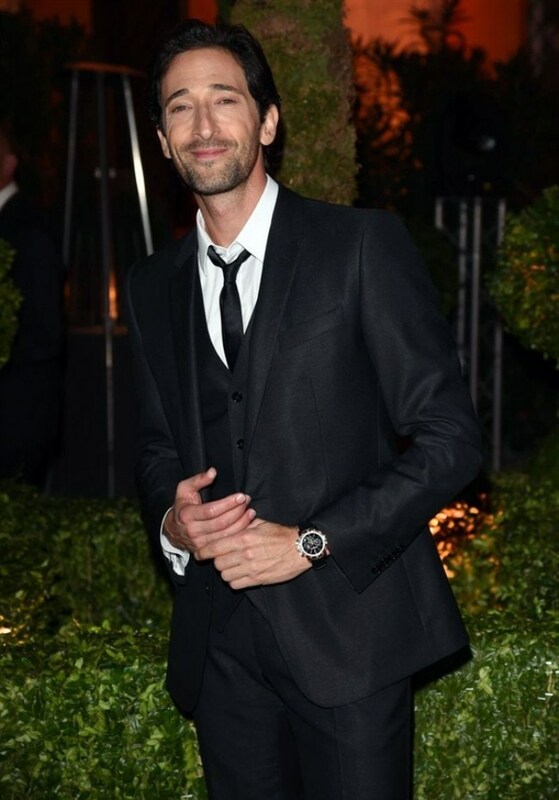 These VIPs included Taiwanese actress and model Shu Qi, Academy Award winning actor Adrien Brody, Japanese starlet Sumire Matsubara, actress Katy Saunders, model Poppy Delevingne, etc. 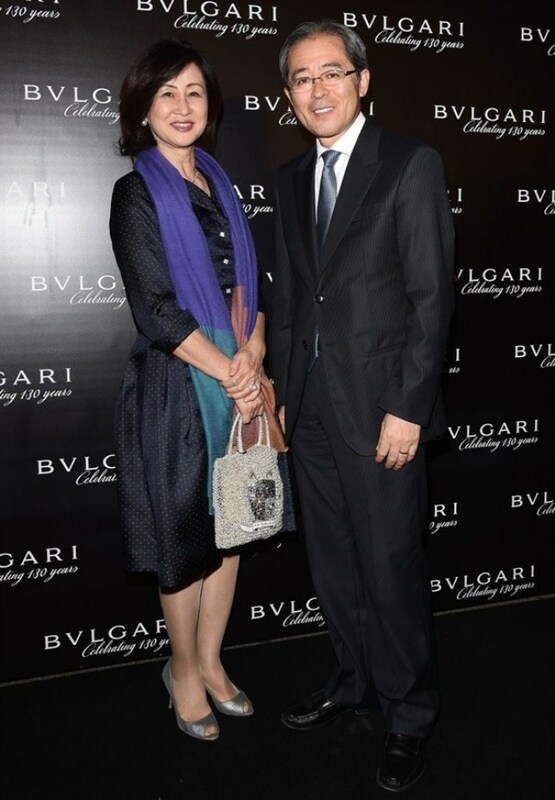 While wining and dining with typical Bulgari refinement, the guests enjoyed the evening late into the night, with the Spanish Steps serving as a fabulous backdrop to an amazing spectacle of projected images accompanied by music.